Treat your home or business for pests the safe way. Green Pest Solutions specializes in eco-friendly extermination practices. Servicing residential and commercial properties throughout the Cheltenham area, our effective methods and approach to service are the best in the business. 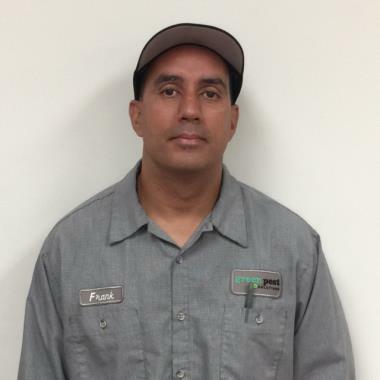 We received The best service consistently from Frank. Always friendly accommodating, and professional. I treated the exterior of your home today for all general pest issues. I also didn't come across anything out of the ordinary. 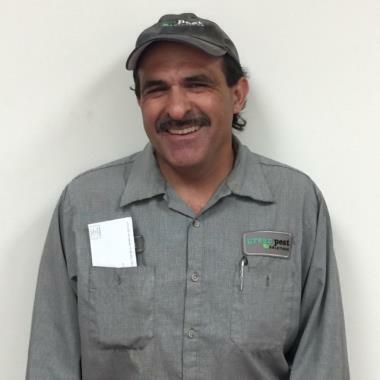 Thank you for using green pest solutions. Today I treated the outside perimeter of your home for insect control I also applied insecticide granulars around perimeter soil, refilled 2 large rodent stations and setup 4 pantry pest traps in kitchen and the basement. Please email invoice.